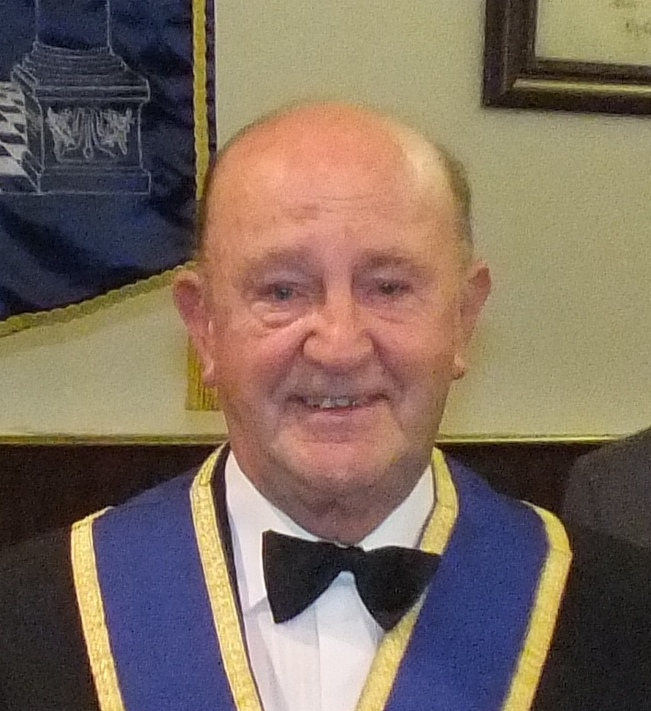 W.Bro Brian Ingham, being a member of Pendle Lodge for over 50 years, has a long memory of past members and every now and again comes up with a photograph of some distant gathering or masonic event. On this occasion he presented a photograph from 1961 featuring the then members of Pendle Lodge. It was taken at the White Hart Pub in Blackburn I believe. Some of the names are well-known even by today’s members, but many are distant memories now. You may recognise Brian Ingham third from the left on the back row and a very young-looking Jack Starkie fifth from the left on the front row. 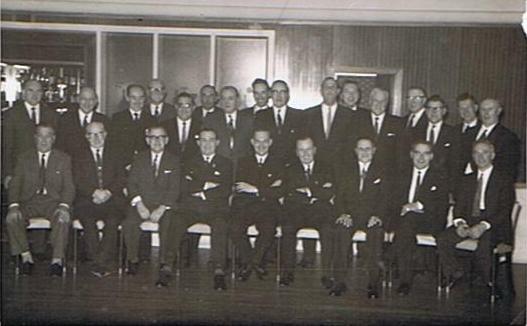 How many of these members from 1961 do you recognise?